Contact Sykes at 2 Bedroom Polyphant Rural Retreat on 01244 500 540 or complete the enquiry form. 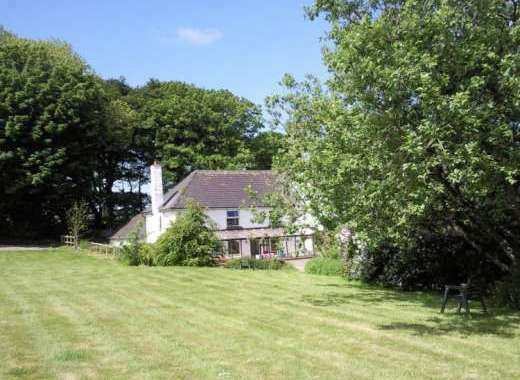 Searching for a good value holiday house in Cornwall close to Launceston? 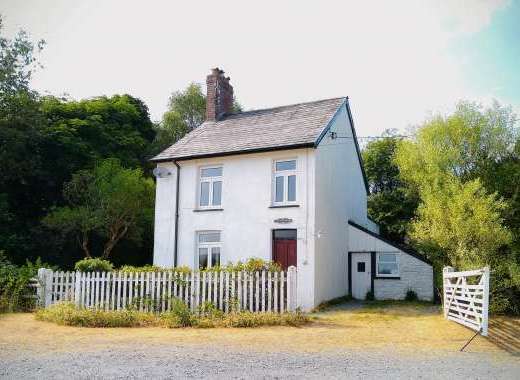 If so, this 2 bedroom family-friendly cottage could be just the place for you. One of four holiday homes on this rural development, this stone-built barn is a great place to enjoy a relaxing country holiday in the Cornish countryside. Sleeping 4, this charming barn conversion offers warm and welcoming accommodation and features a lounge with comfy seating, TV and a woodburner style electric fire, a kitchen with dining area, one double bedroom, one bedroom with adult bunk beds and one family shower room with shower and WC. Outside there are lovely shared gardens with a large fenced pond, where you soak up superb views over the surrounding Cornish countryside. This holiday barn could be a great base from which to discover some of the best of the Cornish coast and countryside. The Tamar Valley Area of Outstanding Natural Beauty is less than half an hour's drive away and the stunning Cornish coast is a similar distance away. Discover lovely seaside towns such as St Austell, Looe, Tintagel and Bude and unspoilt Cornish beaches within a 45 minute drive.